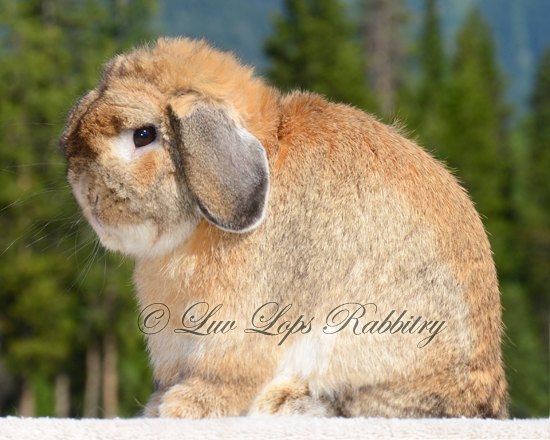 Copyright © 2016 Luv Lops Rabbitry. 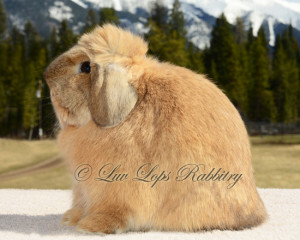 “Pumpkin” is one of our favorite oranges in the barn, and we’ve been super excited about her ever since she jumped out of the nest box! 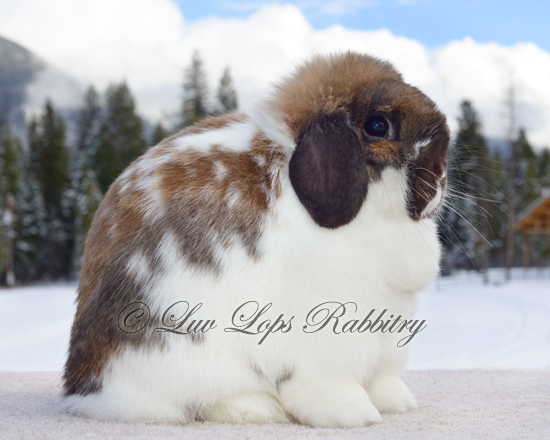 She has beautiful color, a chubby body, very heavy bone that is super short, and a gorgeous round head. 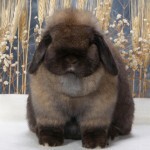 Just wish she had more side-to-side crown at the moment, but we’re hoping that will come with development. 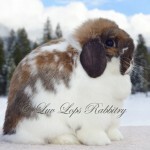 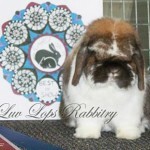 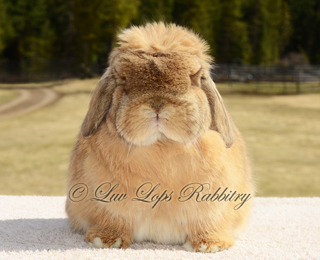 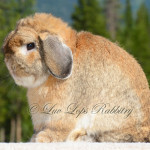 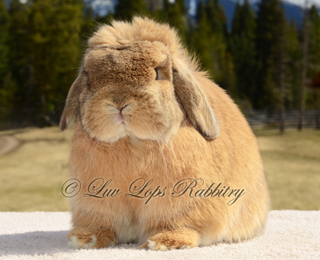 She’s a Luv Lops’ Butterfinger daughter too…so exciting! 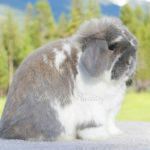 Possibly carries dilute and REW.